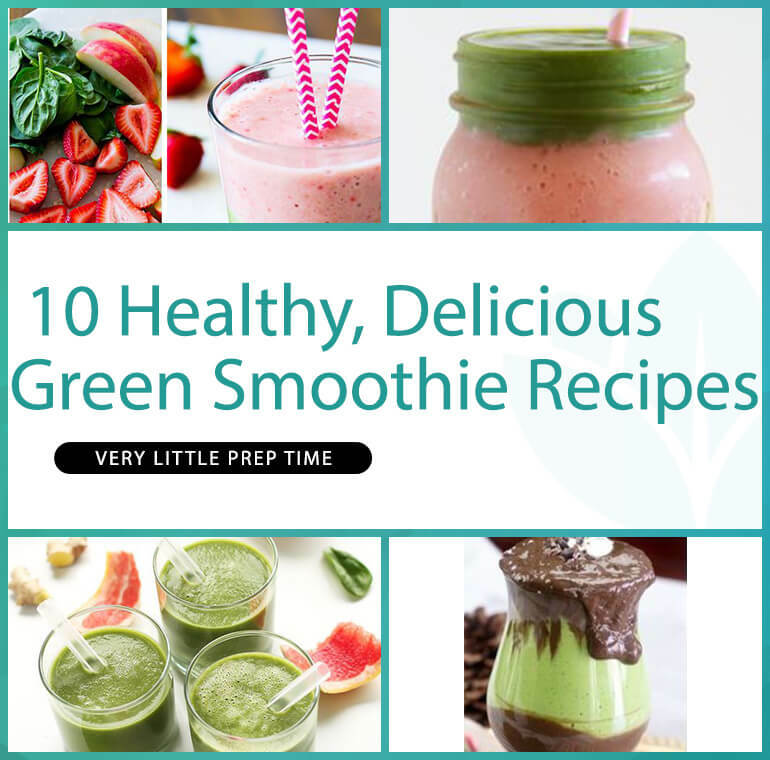 No matter what your ailment is – low energy, headaches, muscle and joint pain, or easing menstrual cramps – green smoothies are one of the best solutions for all of these problems, and more. Green smoothies happen to have a high amount of antioxidants and phytonutrients that give your body the best defenses for disease. 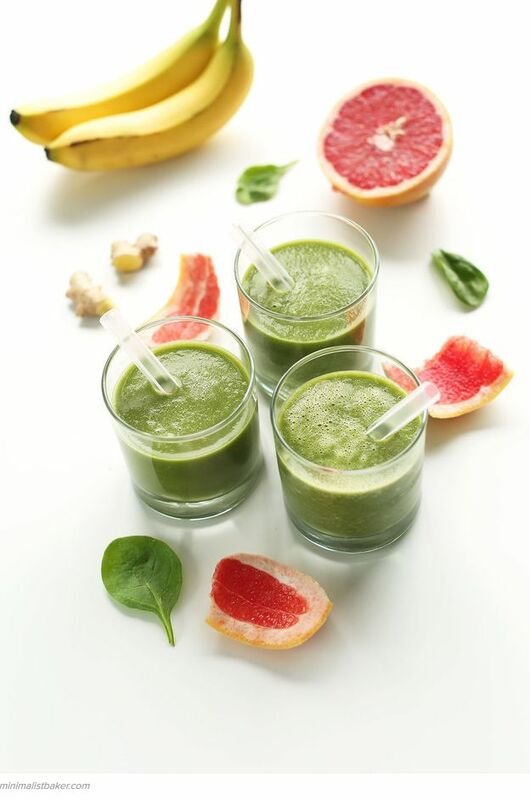 Making green smoothies is one of the quickest ways to get a variety of healthy ingredients into one meal, with very little prep or cleanup. Do you have a cold, a hangover, or are just having a crappy day? Well, this juice might just be the cure to make you feel at least a little better. 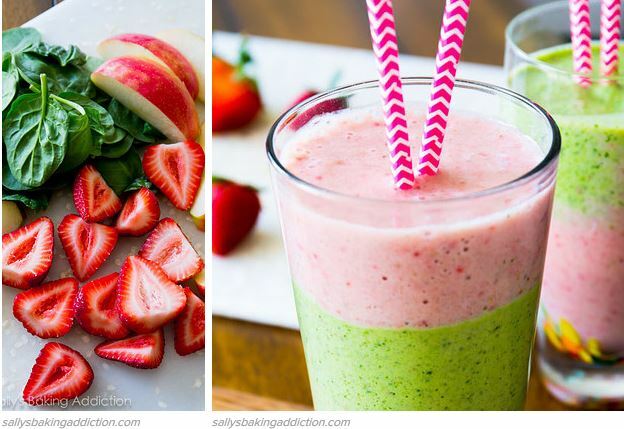 This recipe is loaded with super foods which include strawberries, spinach, flax, and apple. Grapefruit is really good for you with plenty of immune-boosting Vitamin C to help fight off colds, lycopene, and free-radical fighting antioxidants. 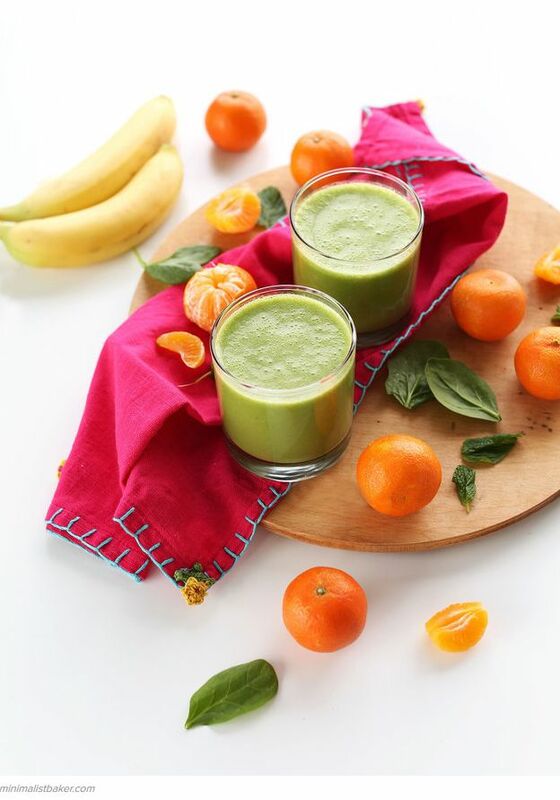 This simple smoothie recipe requires just 5 ingredients and takes only 10 minutes. 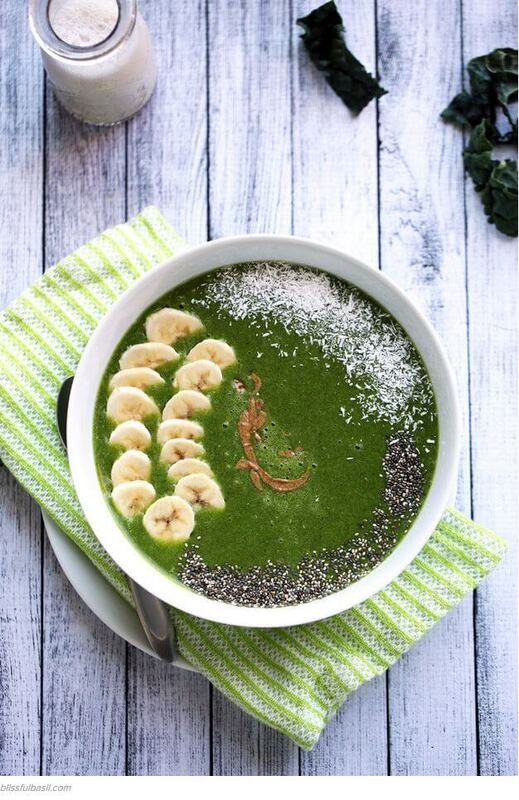 Can you think of a more beautiful and appetizing way to get some greens in you? 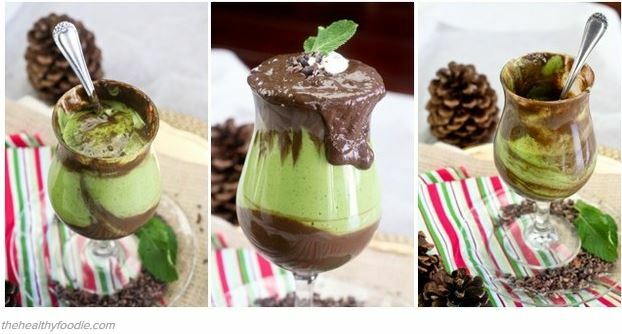 This vegan green smoothie is creamy and coconutty. Mango gives it a tropical vibe that makes it taste like a day at the beach. 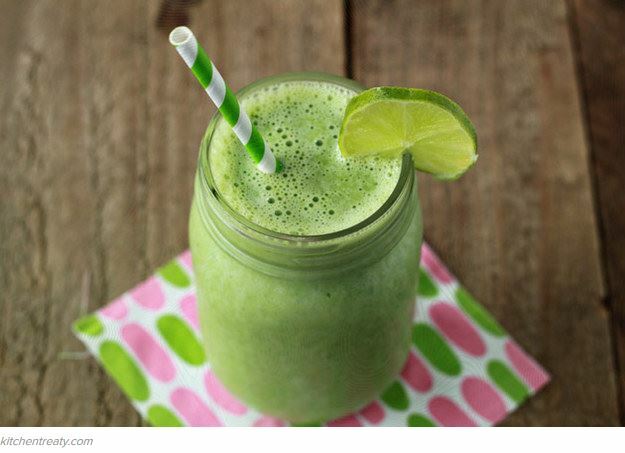 This smoothie is super green and is packed with energizing ingredients. 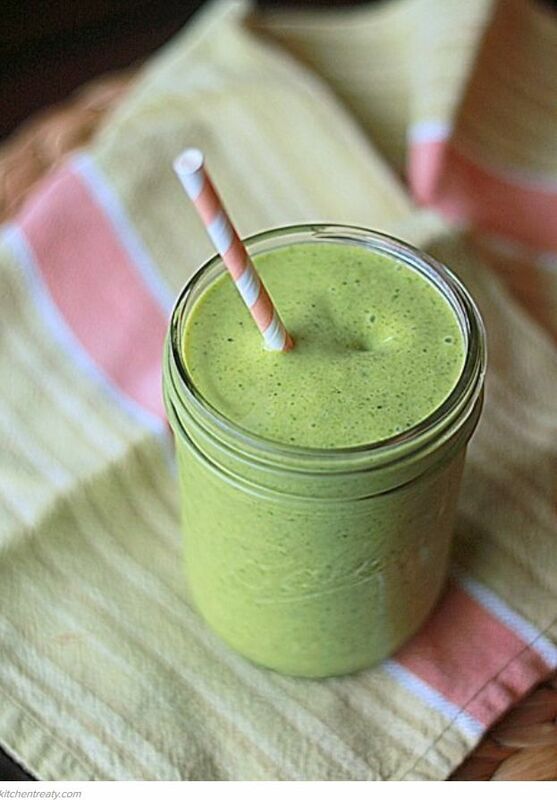 It’s made by blending two frozen bananas, fresh kale, almond milk, ice, dates, almond butter, and wheatgrass (optional) together until smooth. 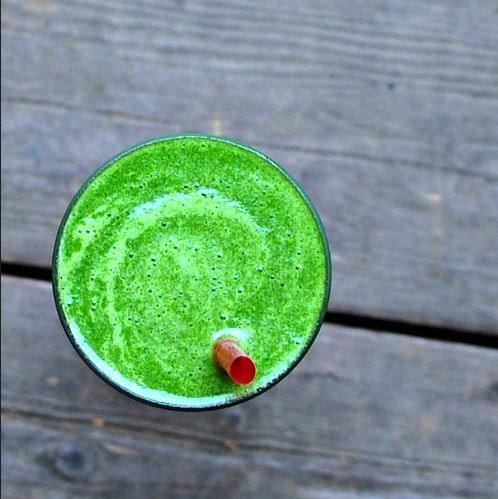 It’s packed full of healthy kale, but tastes delicious. Even if you think you hate vegetables, you’ll love this one. 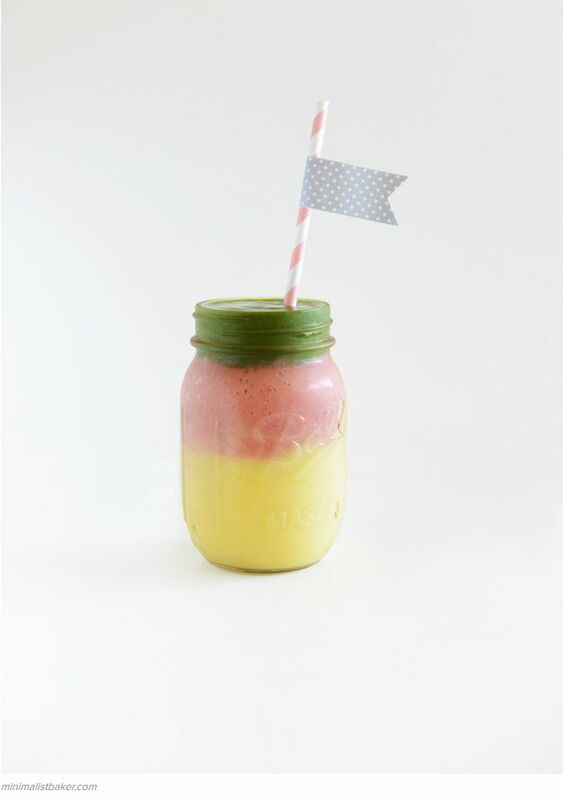 This layered multi-colored smoothie with frozen mango, strawberry and spinach is perfect for breakfast, snack or dessert. 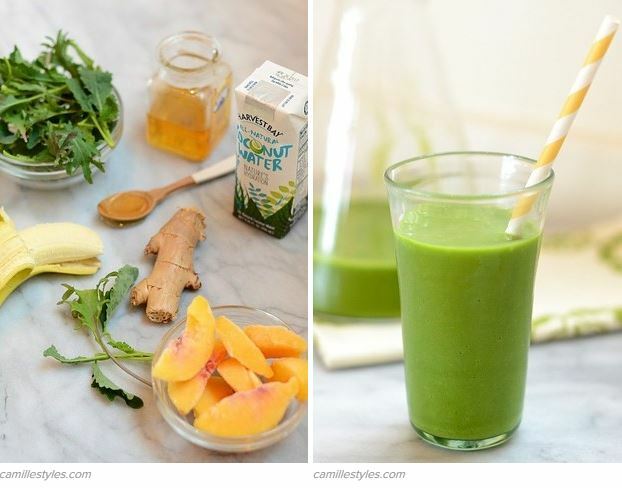 This smoothie is super green, loaded with immune-boosting vitamins + nutrients, not too sweet but creamy.